Sky News has renewed its agreement with satellite operator SES, enabling viewers across Europe to continue watching the channel. 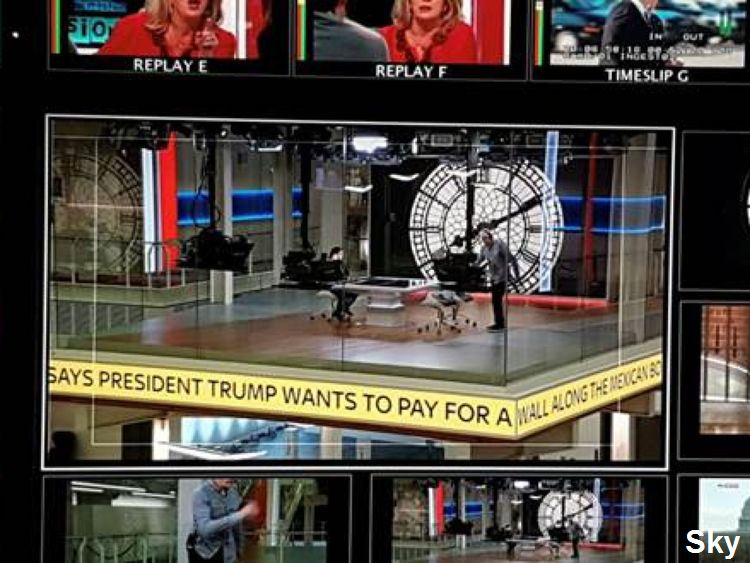 The international version of Sky News is screened in hotels, resorts and homes across Europe on a free-to-air basis via the Astra 1N satellite at 19.2 E. An extension to the current carriage agreement between Sky and SES will retain that service. 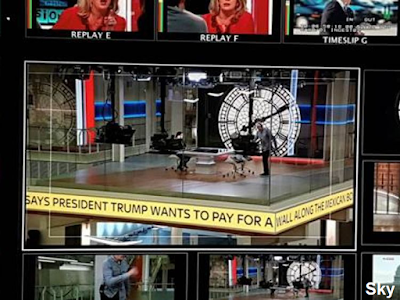 Sky News International broadly simulcasts the UK version of the channel, but with UK ad breaks replaced with additional short features, reports and weather forecasts. It is broadcast in standard definition only.